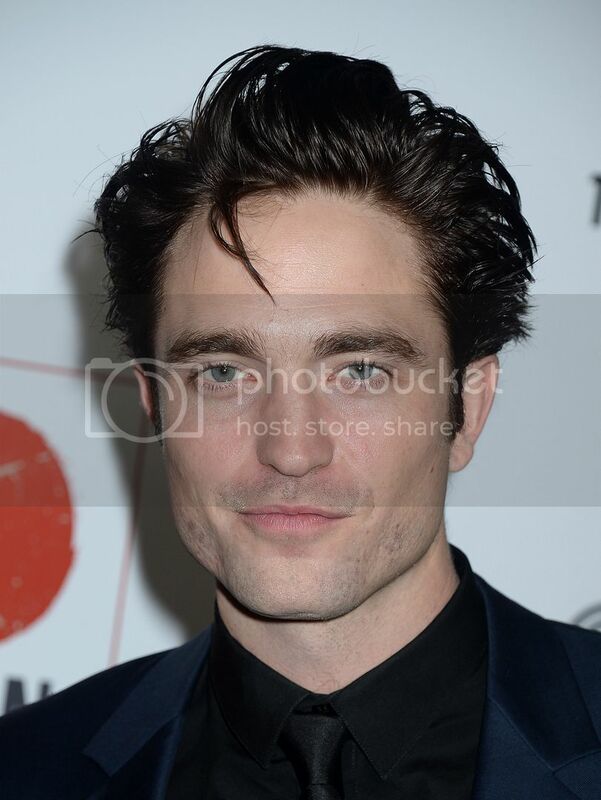 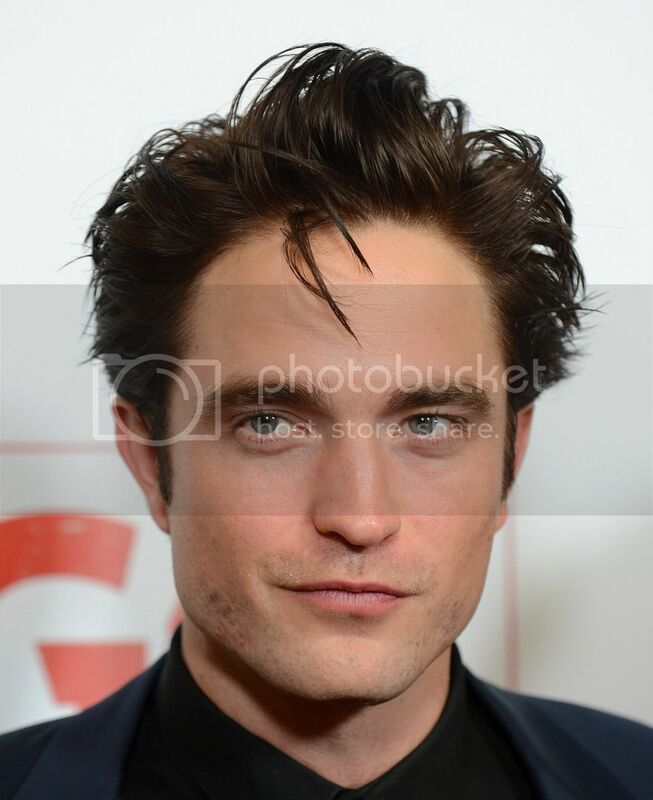 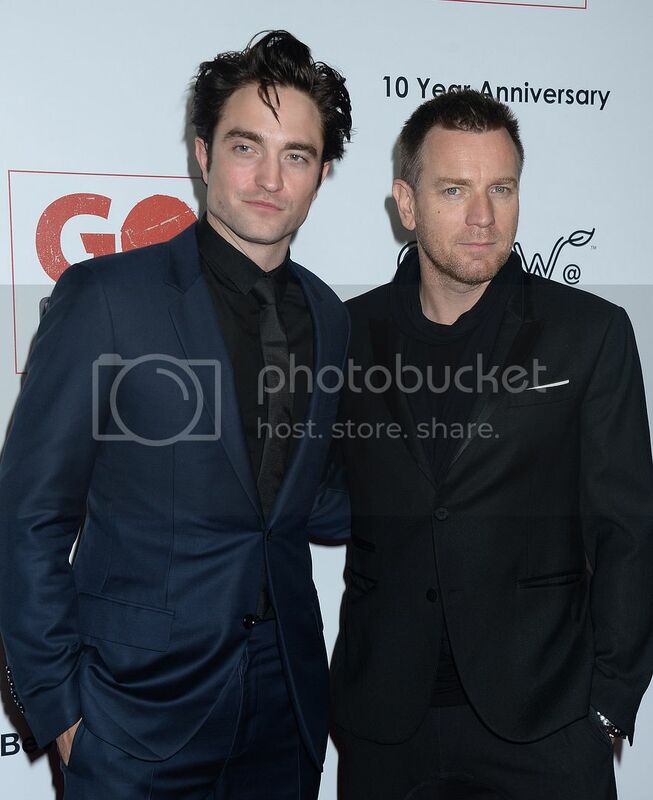 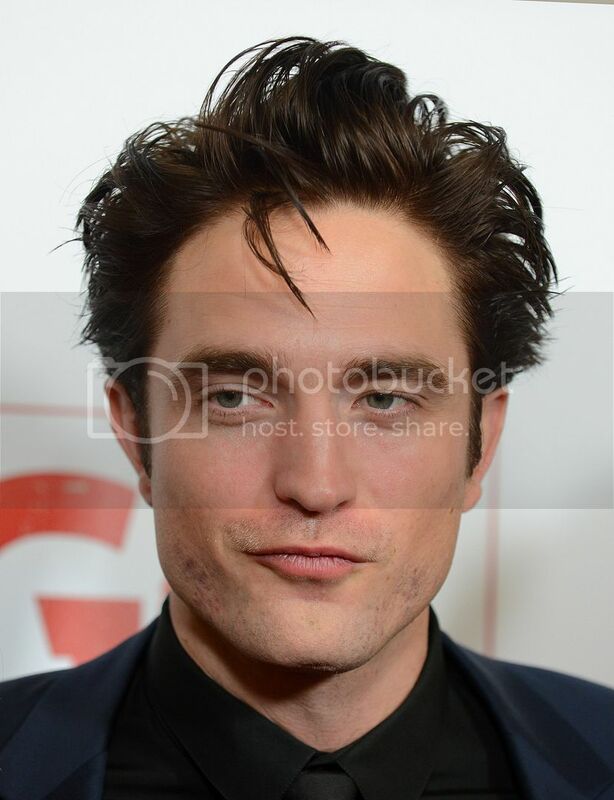 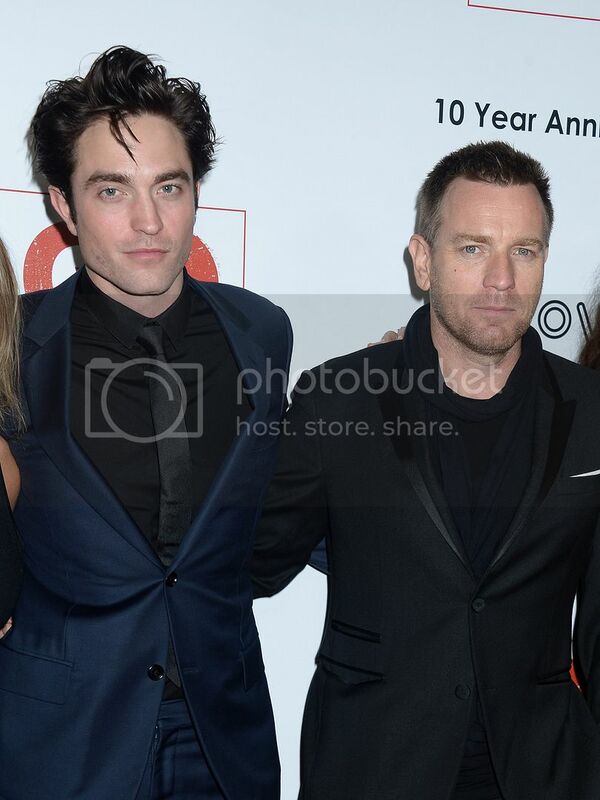 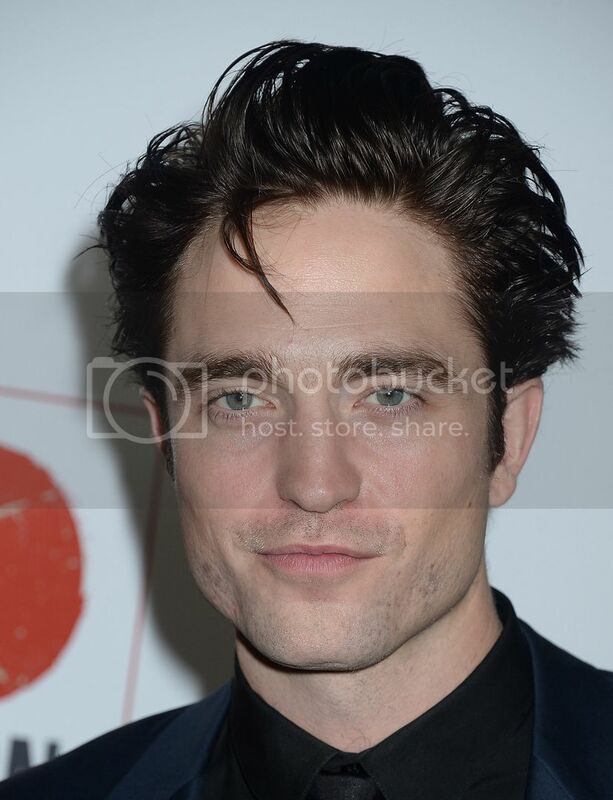 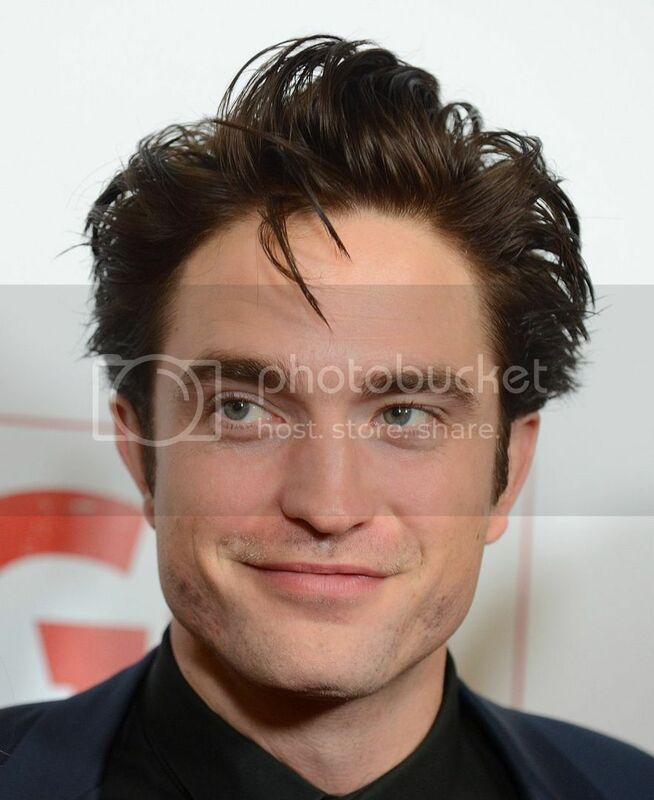 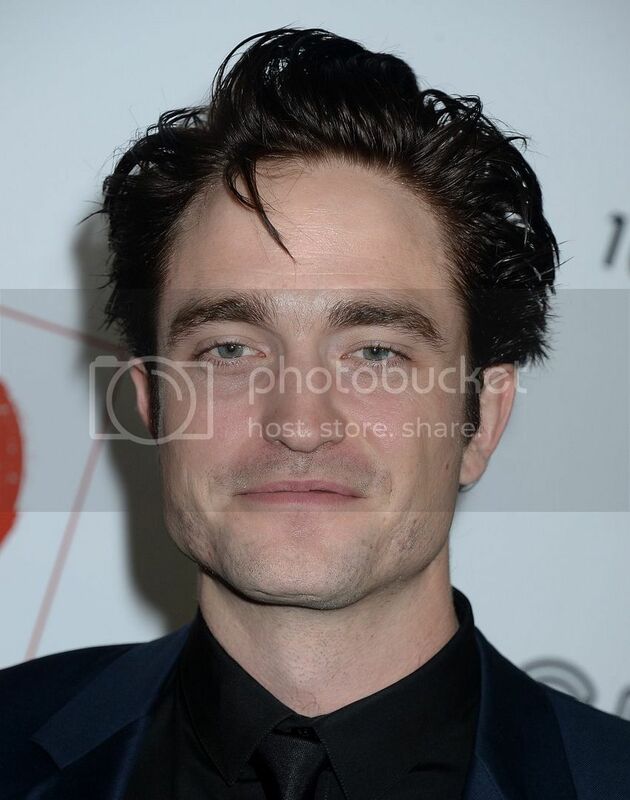 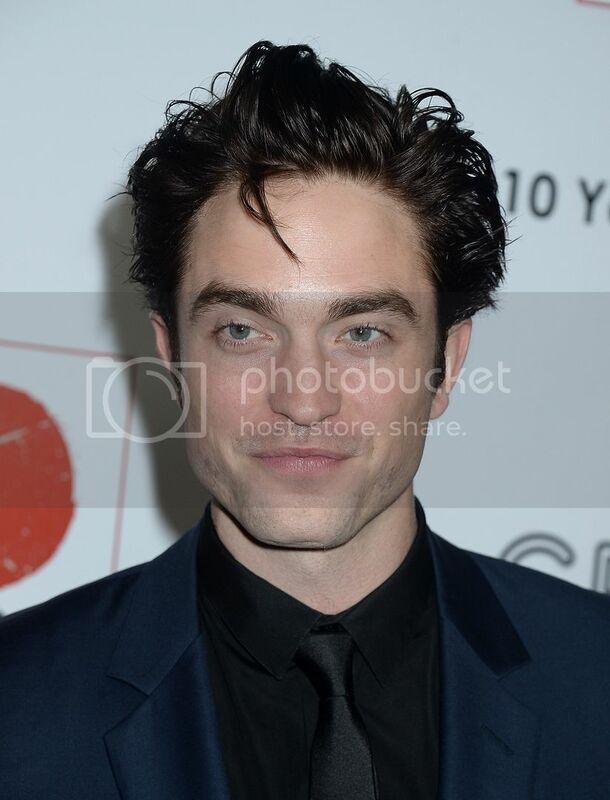 He's killing us... dark suit/dark shirt/dark tie combo, then the darker hair! 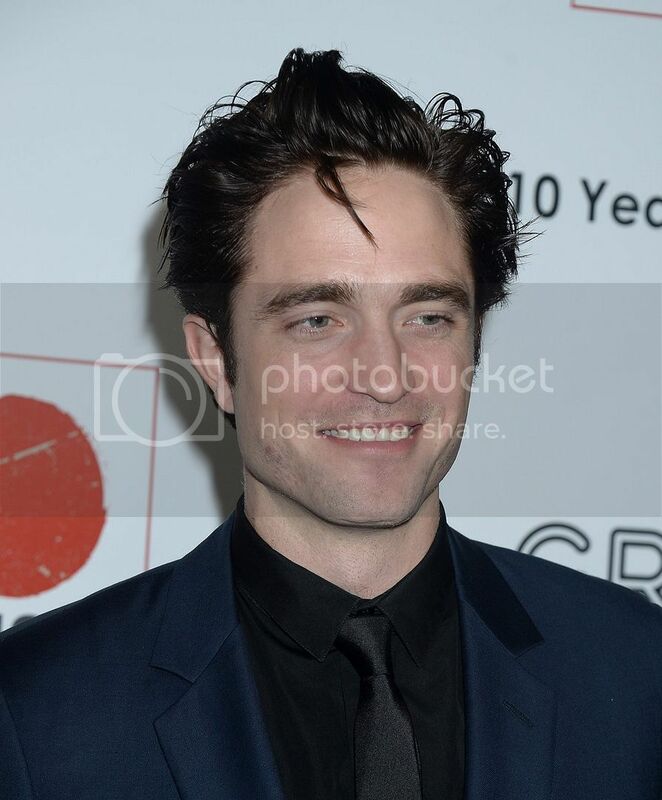 He's Ambassador-ing to the max. 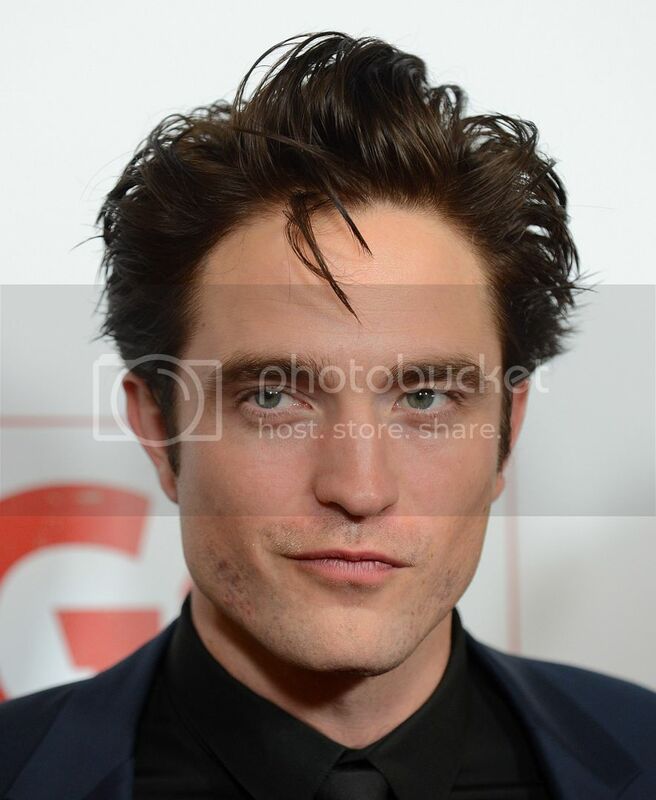 Gah... no more words. Just enjoy.